The OnePlus One is a phone that has been talked about quite a bit. We have a pricing limit for Europe, some specs and comparisons, as well as information on what to expect from OnePlus’s first flagship. We’re now hearing that it’ll be relatively easy for consumers to purchase the device when it becomes available worldwide Today, in a post on OnePlus’s forum, staff member Carl mentioned that OnePlus would have an online eStore where consumers can purchase the device in the country of their choice. According to Carl, OnePlus is going to be focusing on three aspects that concern the customer. These aspects are localization, logistics and customer service. OnePlus will be making it much easier to purchase their device by creating a website that feels local when shopping. The website will be available in your language of choice, your country’s currency and your device will ship from a warehouse located nearest to you. OnePlus really seems to want to solve some of the problems that international consumers face when shopping online. They cut out the hard work of converting and guessing on pricing, as well as returning and shipping. OnePlus wants to make buying the OnePlus One easy and pain free for the consumer. OnePlus wants to cut down delivery times and cut out customs issues, as well. Keeping the consumer happy seems to be the overall goal for OnePlus. The company has stated before that they have listened to consumers and that they are dedicated to bringing consumers what they want. It appears as though they want to make the shopping experience as easy as possible, as well. With this eStore, OnePlus aims to create an ideal shopping environment for the consumer. The OnePlus One is set to be announced on April 23rd. We’re expecting a 5.5-inch device with a 13-megapixel rear facing camera and a 3100 mAh battery. 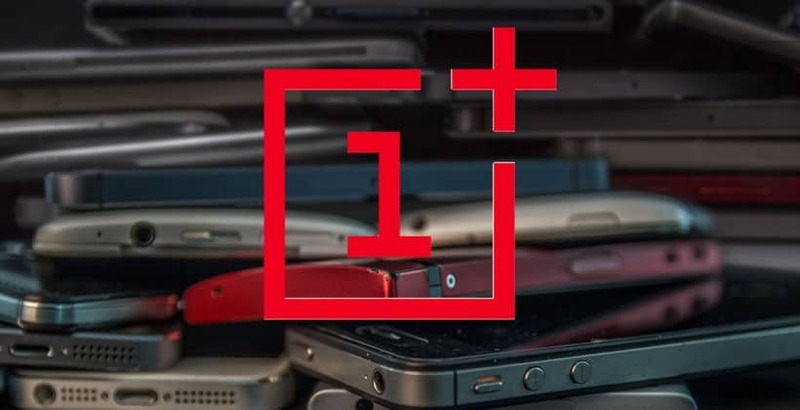 OnePlus has mentioned that they will make the OnePlus One available for under 350€ in Europe, which is good news for those interested in purchasing the device. We still don’t have any word on pricing here in the United States, but rest assured, when we do have pricing information, it’ll be easy to purchase the device using OnePlus’s online shop. As always, we’ll keep an eye out for more information on this interesting device that is supposed to knock today’s flagships out of the water. We’ll probably be hearing even more information as April 23rd gets closer. The post OnePlus Announces International eStore to Make Buying the OnePlus One Easier appeared first on AndroidHeadlines.com |.